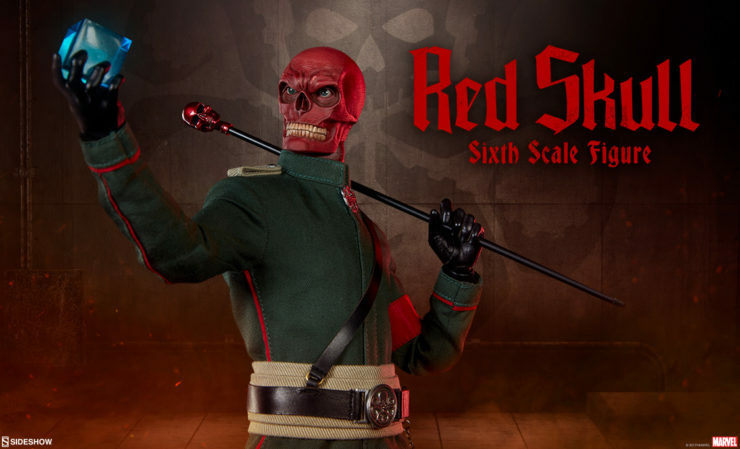 The next addition in Sideshow’s Marvel Sixth Scale Figure line-up will be Red Skull! 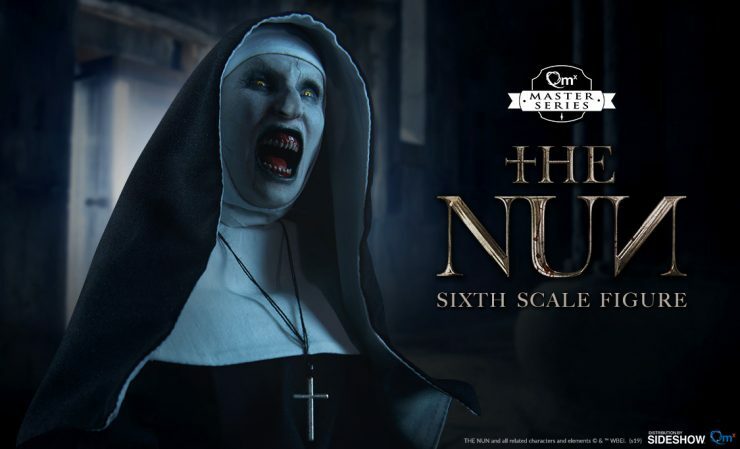 This infamous comic book villain will launch for Pre-Order between Noon – 3PM (Pacific Time) on Thursday, March 7, 2019! 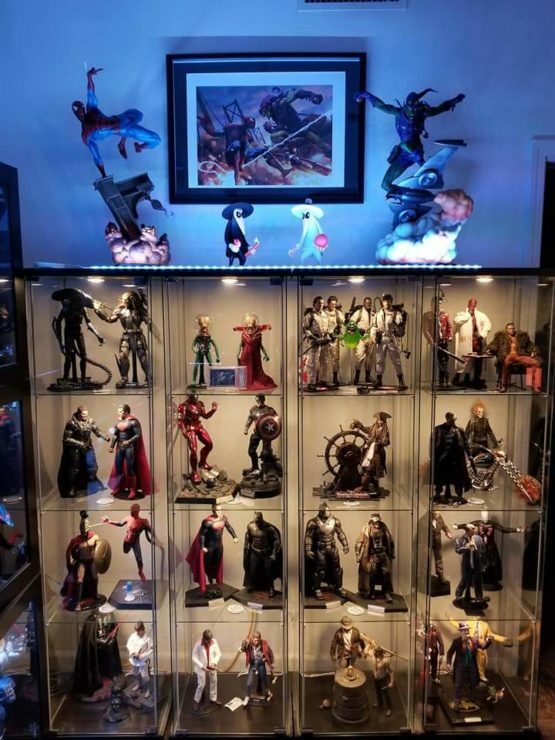 Also be sure to pick-up the Captain America Sixth Scale Figure on Pre-Order as the perfect companion piece for Red Skull! 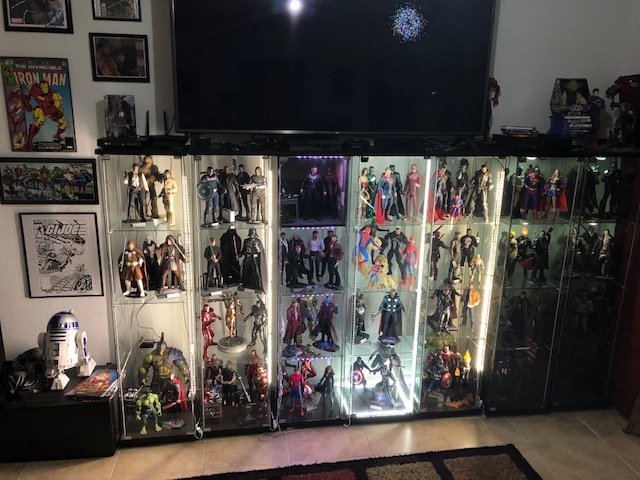 This week’s featured collector is Ruben Garcia from Miami, Florida. 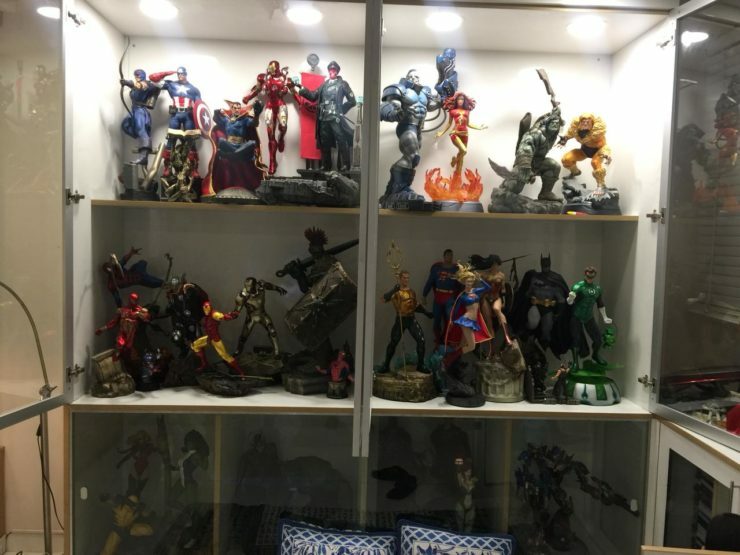 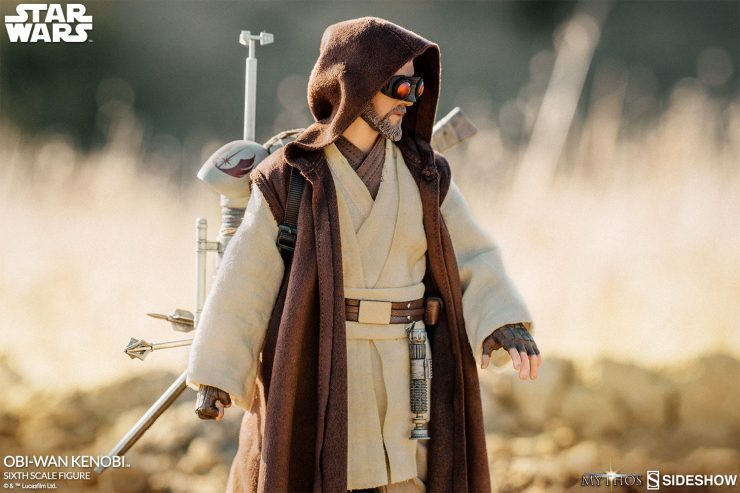 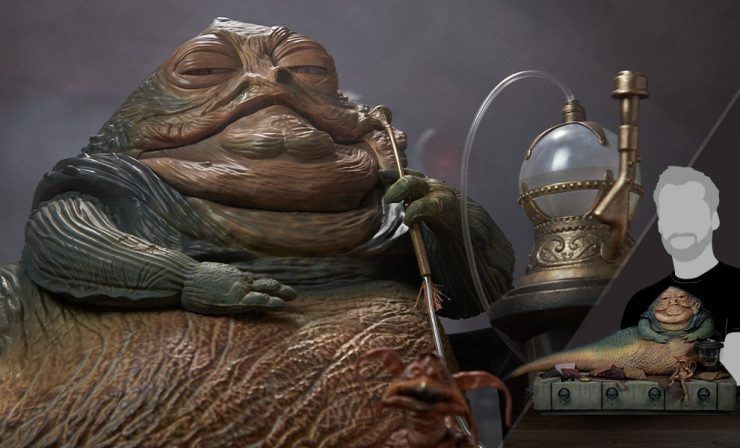 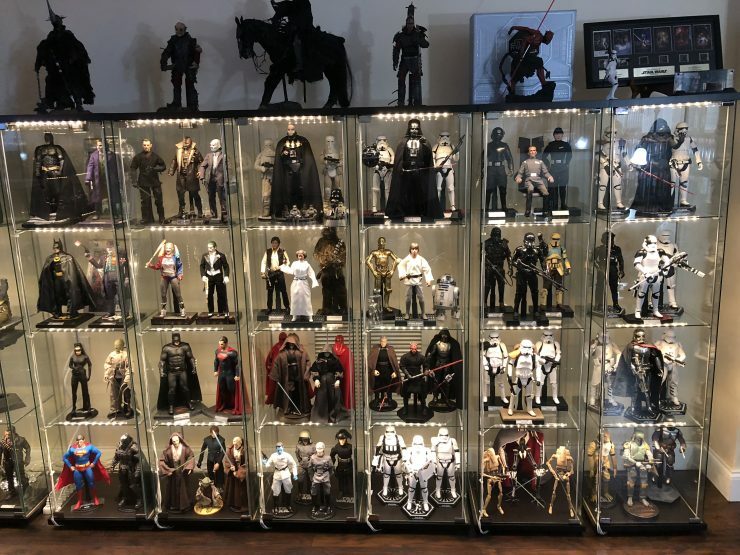 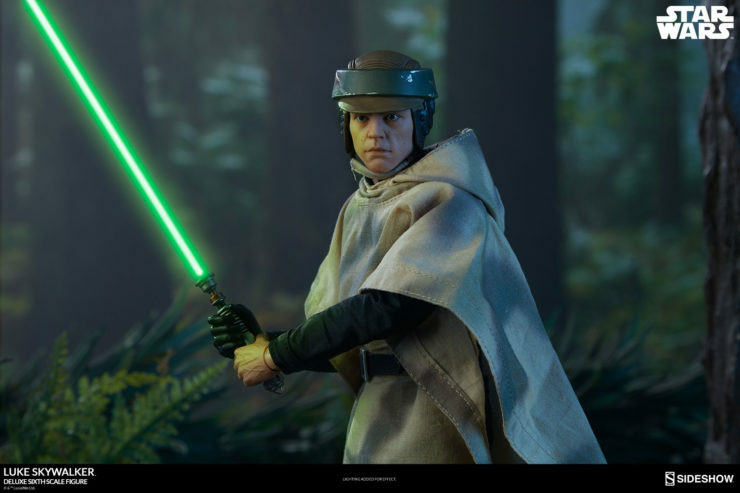 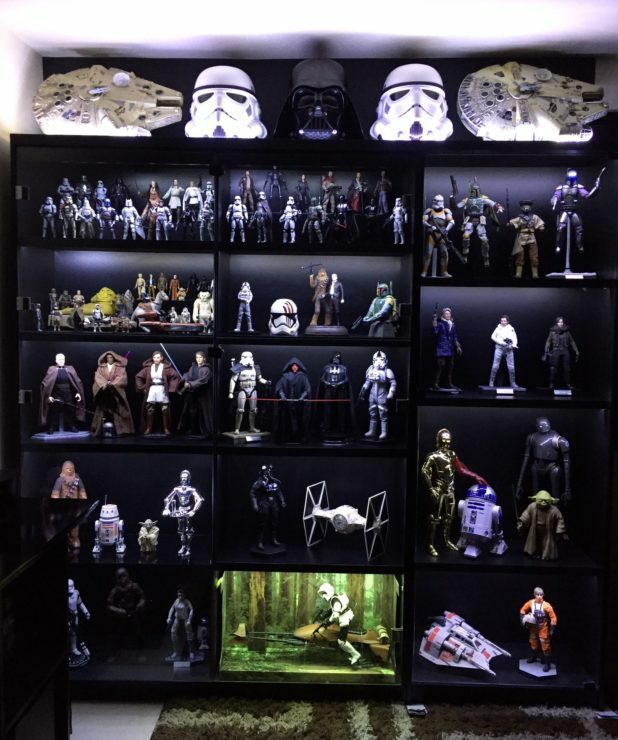 Ruben has an impress collection of Hot Toys Sixth Scale Figures from Star Wars, DC and Marvel!